Have you considered in-product marketing for your SaaS product? For SaaS startups with an innovative application to sell, expensive promotional and PR campaigns can simply be too lengthy and too pricey to justify. Most traditional outbound marketing campaigns can take months and months before they deliver ROI and many fledgling companies don’t have the financial resources to survive that long. 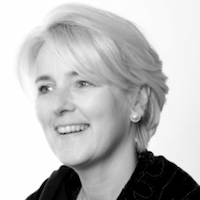 Matters are complicated further in B2B. Since there are usually more buyers and decision-makers involved, here, buying processes are typically much longer – not least because B2B SaaS products themselves are usually more technically complex. Indeed, last year, Demand Gen Report published the findings of its 2017 B2B Buyer’s Survey. The research revealed that the B2B buyer’s journey is becoming longer – 58% of those surveyed said that the length of the purchase cycle had increased compared to the previous year. However, the study also asked participants to rate the importance of eleven factors once they were at the point of evaluating a list of possible vendors for a new solution. 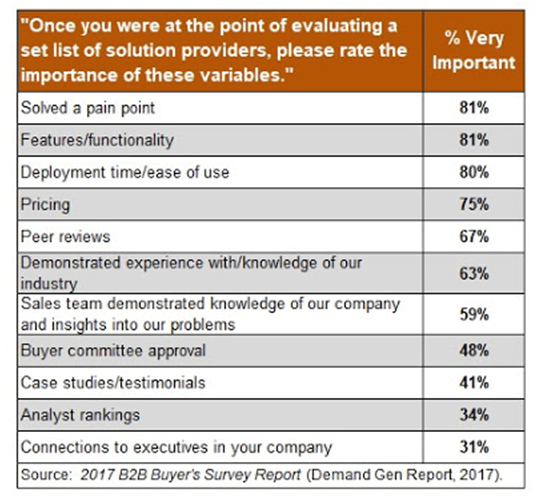 The table below shows the percentage of B2B buyers who rated each factor as ‘very important’. Note the top three factors – solved a pain point, features/functionality, deployment time/ease of use. 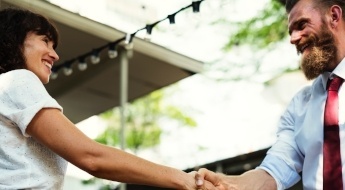 These are what matter most to B2B buyers when it comes to making a purchase decision – and all can be put to the fore with in-product marketing. With little spare cash to spend on traditional marketing, SaaS companies need to find a way to reduce lead times and close deals faster. SaaS startups often just have a single salesperson among a team of engineers. This is understandable, since limited resources need to be concentrated on building the best product possible. However, it’s perfectly achievable to effectively market your SaaS solution without diverting resources away from engineering – build marketing right into your product. This is in-product marketing – but what does it really mean? Well, in-product marketing is about understanding exactly what it is that users need to get the most out of your application, and then ensuring that your product is built to provide the best user experience possible from day one. As you can see, what we’re talking about here are features that will make the user experience of your product great. Indeed, in-product marketing is all about ensuring outstanding first-time user experiences, and that your product is as intuitive and fun to use as it is valuable and beneficial to those using it. Make a list like the one above that prioritises UX (user experience) functionality, build this into your MVP (minimum viable product) alongside its core features and the product will start to market itself upon launch. Let’s consider some of the most important factors for successful in-product marketing. From an inbound marketing and account-based marketing perspective, sometimes a fledgling SaaS startup can become so lost in getting the word out there and acquiring as many new users and free-trial sign-ups as possible that it can lose sight of the fact that it’s true onboarding that really counts. Indeed, for SaaS, you can’t settle on simply acquiring new users – you must have a product that turns them into active, returning ones. 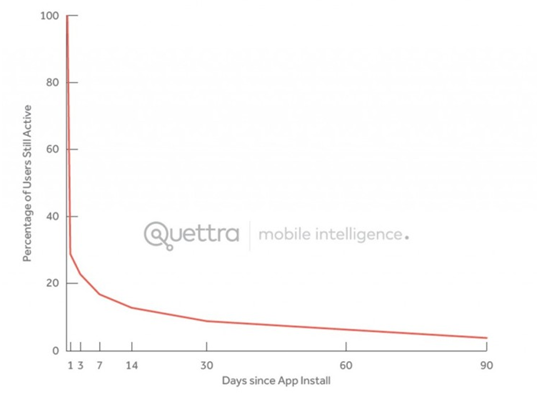 According to Silicon Valley analyst Andrew Chen, the average app loses a massive 77% of its users in the first three days following install, 90% after a month, and 95% after 90 days. To reduce such churn, onboarding can be built-in to your in-product marketing plan as early as the sign-up page. For starters, don’t ask new users for too much information. Lengthy sign-up forms where you try and gather as much information from the customer as possible is simply off-putting. Users hate filling in forms, and when a company asks for our name, email, address, phone number, name of company, size of company, position within company, company address, our inside leg measurement and what we had for breakfast, most of us would simply rather click away than go to effort of typing it all out. Offering social logins is one way to reduce the sign-up procedure into an enticing, single-click process – no forms. However, even with social logins, you will still need to provide an option for users to sign-up a different way – not everyone uses social media, and not everyone who does, wants to link their accounts to other applications. So, you will need to provide a sign-up form, but keep the information you ask for to a minimum – name and email address should be all that’s required. 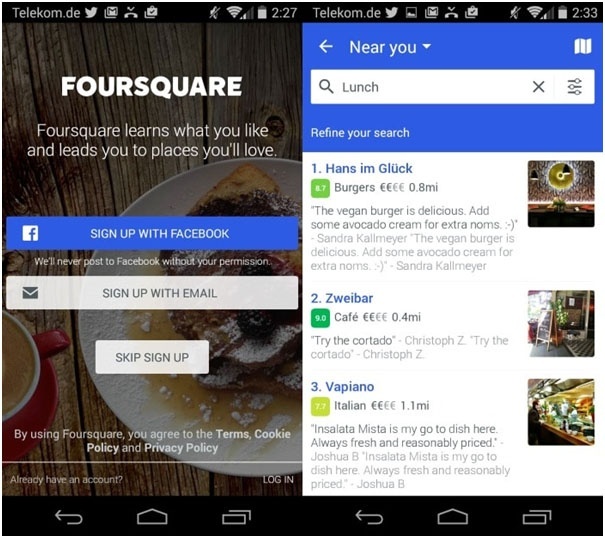 Local search-and-discovery mobile app company Foursquare even went so far as to offer users the option to ‘Skip Sign Up’ back in 2015, and users were still able to customise their experiences without creating an account. This removal of the sign-up – and subsequently sign-in – wall is a great example of in-product marketing. Onboarding doesn’t end with sign-up, of course, and good in-product marketing will create experiences that guide new users intuitively through the application, offering as much support as possible without being intrusive. Initial walkthroughs and tutorials are a great place to start here. These break the onboarding process down into a few, easily-digestible steps, while simultaneously encouraging use of the product as users complete meaningful tasks and begin to understand its value. Importantly, users should be able to turn off the tutorial if they want and explore the application in their own way – some people prefer to learn like this. And, by the same measure, they should also be able to refer back to the tutorial at any time, should they need a refresher. The Slack app is a great example in this regard. Its mobile onboarding tutorial is value-oriented – meaning that it distinctly differentiates the higher-level benefits of the app from other messaging products, all while guiding new users easily and painlessly through their first use. Your inbound marketing and account-based marketing materials can support your in-product marketing tutorials as well. Consider blog posts, infographics, and especially video tutorials that walk users through the core features of the application. You should also consider offering additional support – such as live chat – from within the app. 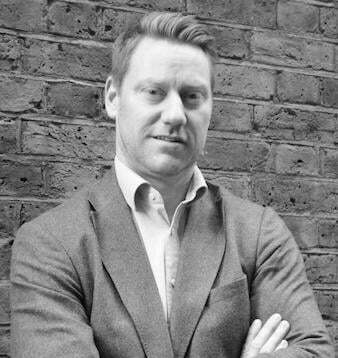 Having someone (or even a chatbot) at hand to offer new users tips as they get to grips with the application is a great example of outstanding in-product marketing. Your existing users are some of your most important assets. Those that are already deriving value from your SaaS product are highly likely to refer someone else – and if you offer a reward for doing so, you can see your referrals and user base skyrocket. As an example, you could incentivise referrals by unlocking premium features as a reward, or by offering credits which can be redeemed as discounts. 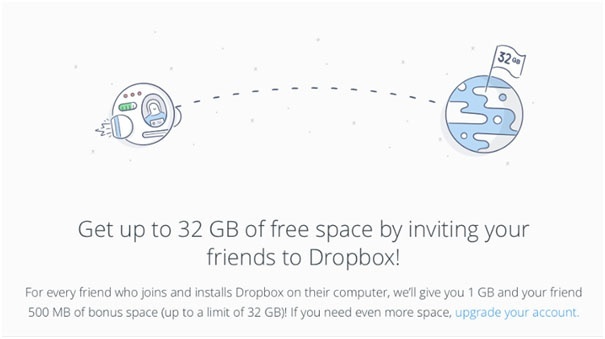 Dropbox is perhaps the most famous example of this kind of in-product marketing. The cloud storage company makes it extremely easy for users to recommend the service to friends, and rewards both parties with additional storage when completing the action. This in-product marketing technique positively impacts two important metrics for Dropbox – new customer acquisition, and existing customer lifetime value. The great thing about in-product marketing is that it easily scales. 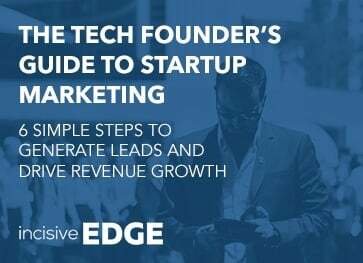 By building in-product marketing logic into your application from the very beginning, it will keep working for you with every new sign-up you acquire, leaving your marketing and sales department free to work on increasingly innovative inbound marketing and account-based marketing initiatives to support growth even further. 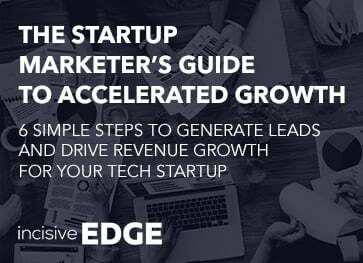 If you need help developing an in-product marketing strategy for your SaaS product, get in touch with the growth experts at Incisive Edge today.